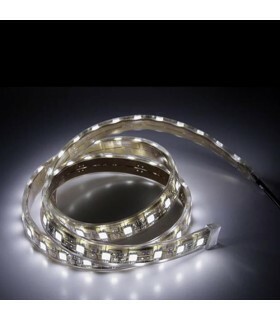 All the latest in LED strips, all power: 7.8 w / m, 14.2 w / m 22 w / my colors, RGB, warm white, cool white, exterior or interior, accessories, led profiles , we will advise you at no charge. 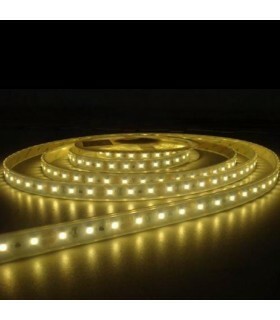 LED strips There are 11 products. 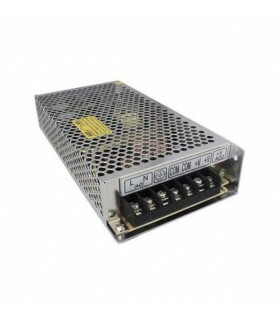 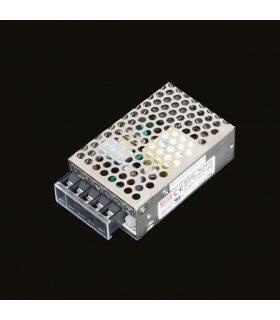 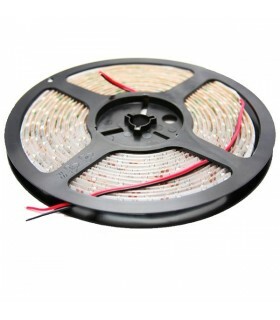 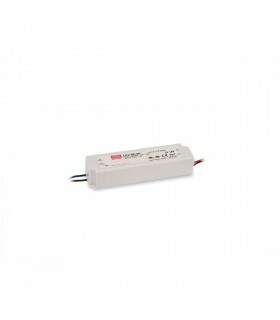 Power supply for 12v LED strips ventilated.It has a long service life thanks to its double protection electronic system. 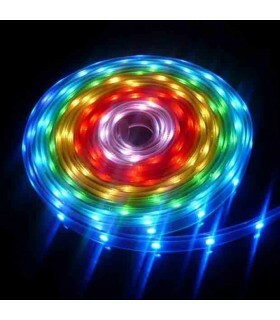 Intelligent LED strip, you can create type effects, apportionment, color change by sections, fusion of colors RGB, beam, etc. 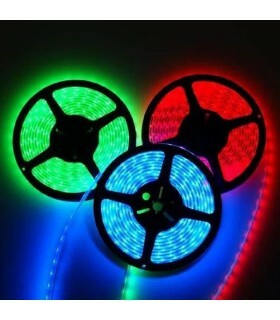 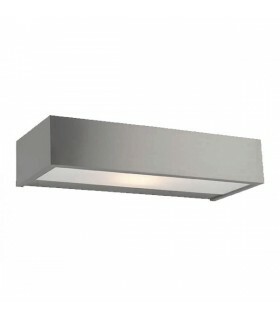 Consumption: 5w / mControl: Pixel RGB or RGB Pixel cardNumber of LEDs per meter: 30LED type: Superlux 3-1Voltage: 12VInstallation: Indoor / Outdoor IP 54Degrees: 100º Dimensions: 5000 x 10 x 2mm.